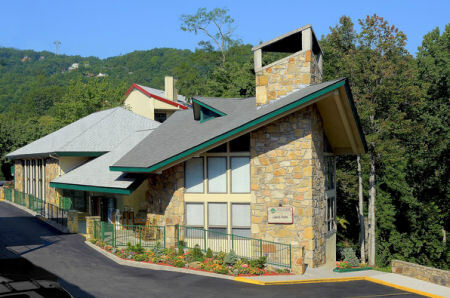 Laurel Point Resort in Gatlinburg, Tennessee - Bid on a 7 Night Stay in a 2 Bedroom Suite! 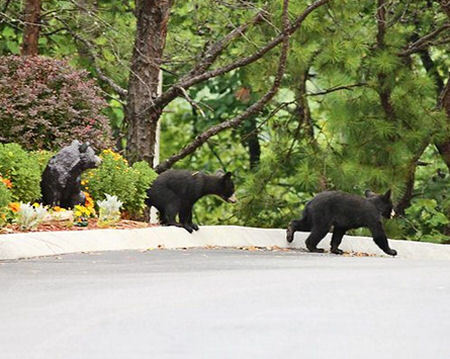 Enjoy 7 Nights at Laurel Point Resort in Gatlinburg Tennessee! In the popular vacation town of Gatlinburg, Laurel Point Resort offers a great opportunity for you to escape to the Smoky Mountains. 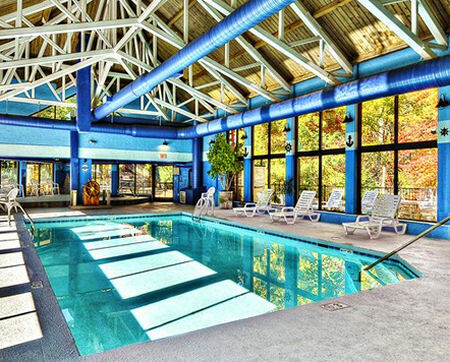 In addition to spacious, two-bedroom condos with full kitchens, fireplaces and private Jacuzzis, the resort also features an indoor swimming pool, saunas, a hot tub and an exercise room. The property is convenient to some of the area’s best activities and attractions: Visit the aerial tram over the resort and through the city; shop for mountain treasures in the many, quaint boutiques and antique stores; or ice-skate at the nearby rink. Enjoy an entertaining amusement park at nearby Ober Gatlinburg where skiing and snowboarding are available in winter. Golfing, hiking, fishing and horseback riding are just a few more possibilities. 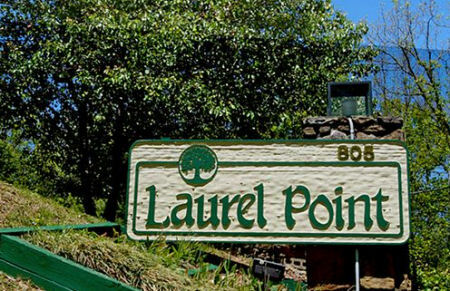 The area’s numerous live entertainment outlets in Sevierville or Pigeon Forge’s Dollywood Theme Park also make Laurel Point a fantastic place for rest or adventure among the mountains. 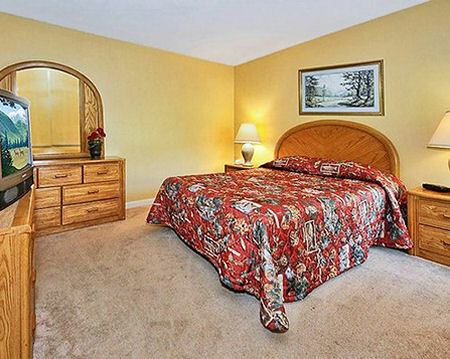 The two-bedroom condo features a queen-sized bed in the master bedroom and two twin beds in the second bedroom. 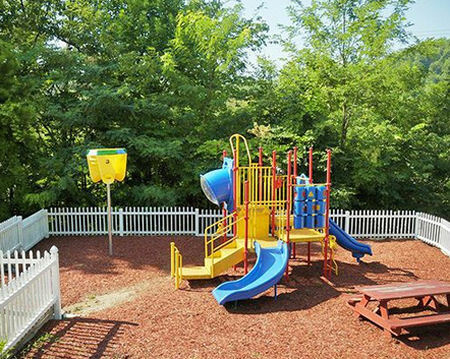 This unit has a living room with a fireplace as well as a fully equipped kitchen that contains a microwave, refrigerator, dishwasher and garbage disposal. These amenities will make you feel as if you never left home. Your 2 BEDROOM SUITE will accommodate up to 6 people and has a full kitchen.